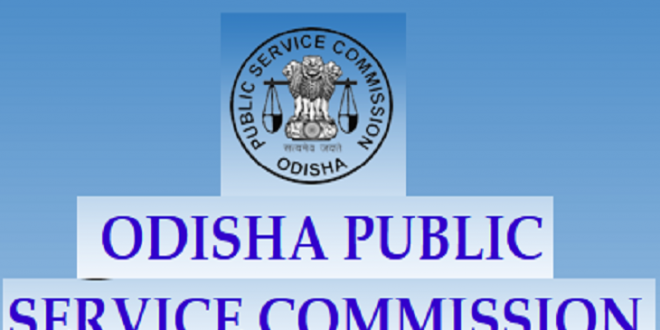 Bhubaneswar: Odisha Public Service Commission (OPSC) has invited online applications for Odisha Civil Services Exam 2018. OPSC proposes to receive the application from applicants in online mode for the OCS prelim exam. Eligible candidates can submit their application to OPSC official website on or before 3rd October 2018. OPSC) has also announced the exam dates along with the complete syllabus for the Odisha Civil Services Exam 2018. This year, the OPSC has permitted one additional attempt to those candidates who are deemed to be ineligible for the exam this year. Four attempts are allowed for the Odisha Civil Services Exam. 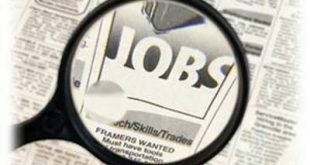 Graduates in the age group of 21-32 years are eligible for the post. However, there is no age limit for candidates belonging to SC and ST candidates. OPSC will conduct the Odisha Civil Services Prelim Exam 2018 on October 28, 2018. This will be followed by a main exam and personality test or interview. The exam will be held for a total of 218 posts.